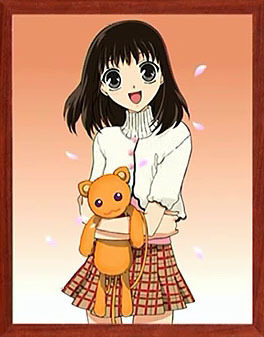 Tohru is a young brown haired, brown eyed girl, who is naturally optimistic in every way. 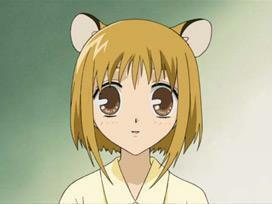 Her father died when tohru was very young and her mother died very recently in a car accident. 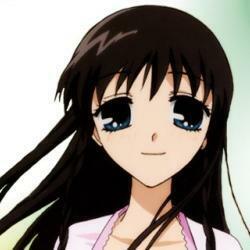 She lived in a tent until the Sohmas discovered her and allowed her to stay with them. 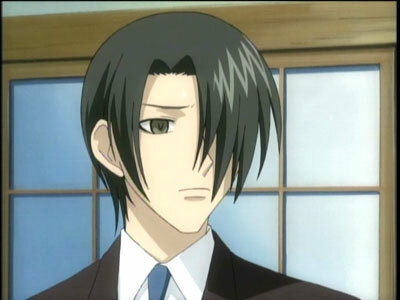 Tohru is a hard worker, but tends to become stressed and sick very quickly. 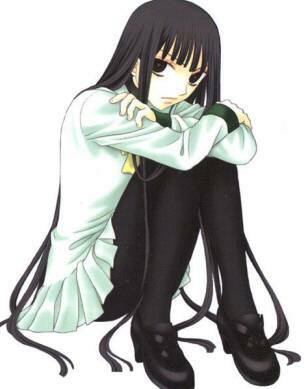 She is torn between who she loves more, Yuki...or Kyo. 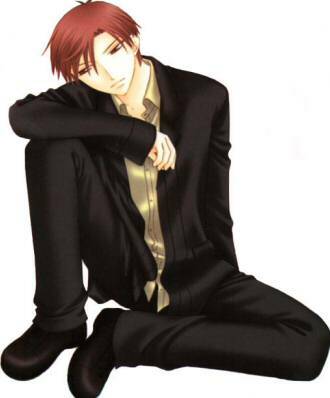 Kyo is a very rambunctious hot headed young man. 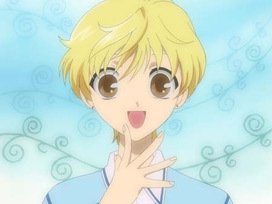 He has orange hair and reddish eyes. 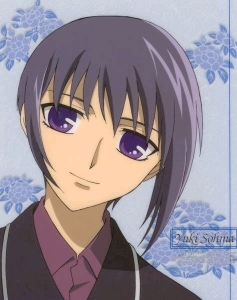 He studies martial arts along with kagura and is "engaged" to kagura. 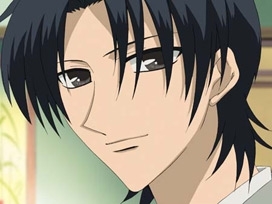 He is deeply in love with Tohru and despises Yuki with every moral fiber of his being. 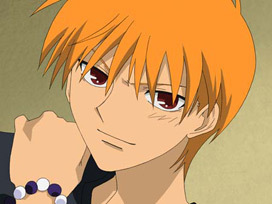 He is kept in his cat or human form by the bracelet he wears around his wrist.